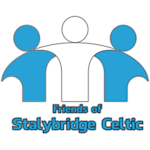 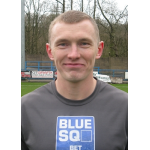 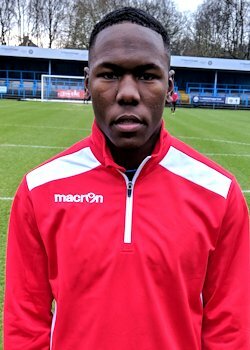 Stalybridge Celtic are delighted to announce the signing of ex-Burnley and Manchester United striker John Cofie. 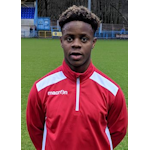 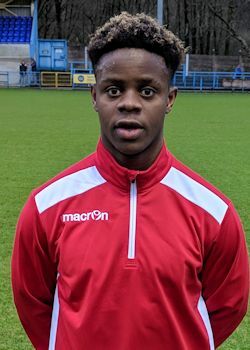 Despite only being 24, Cofie brings a wealth of experience to the Celtic forward line having begun his career in league football and representing England at U17 level. 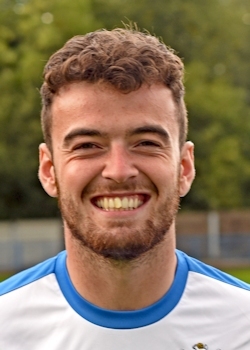 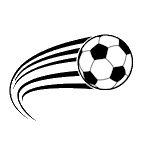 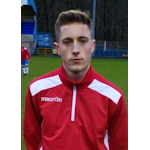 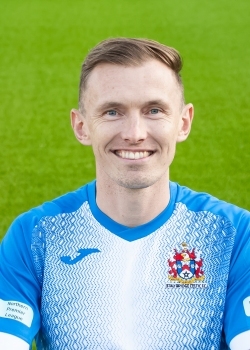 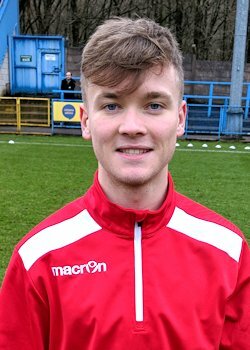 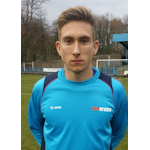 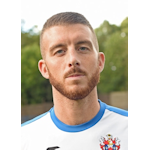 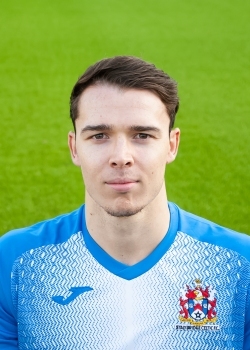 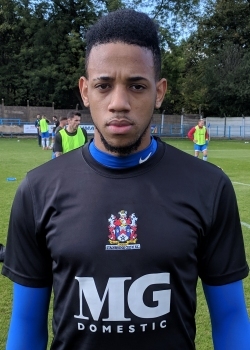 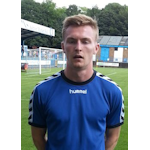 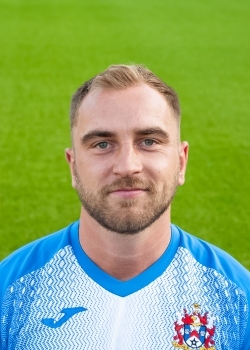 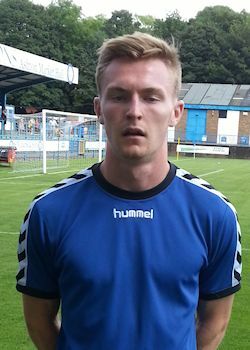 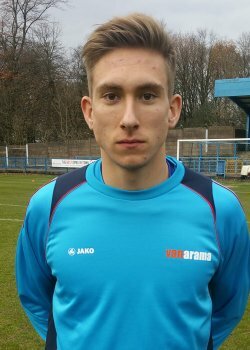 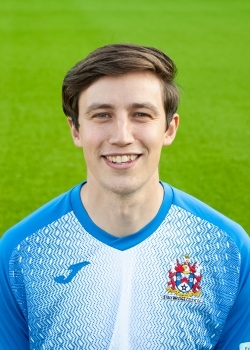 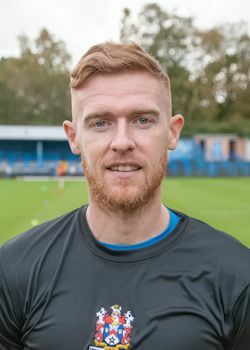 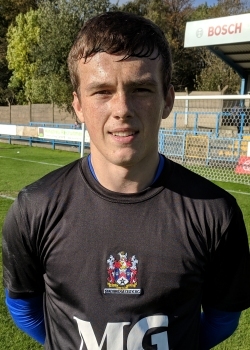 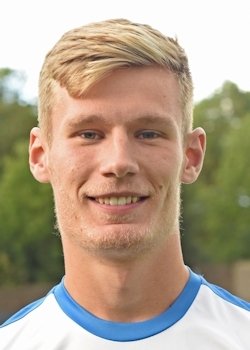 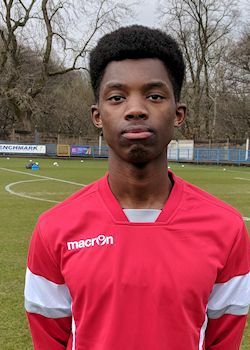 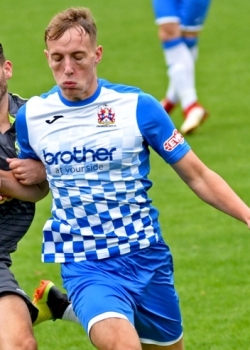 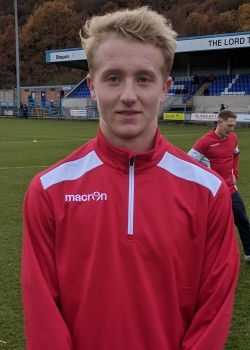 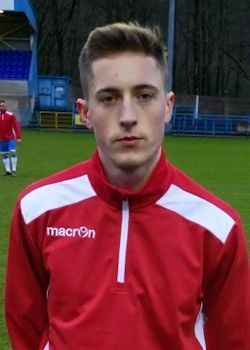 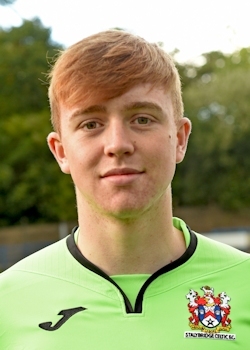 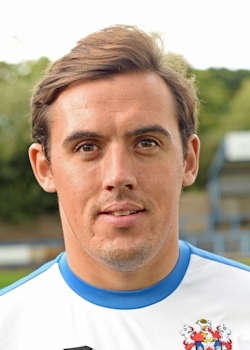 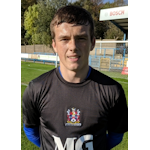 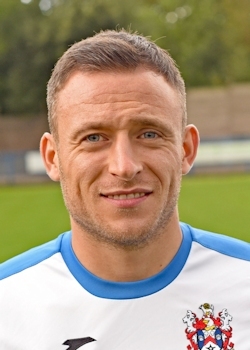 After most recently playing on loan for Chorley, Cofie will provide competition upfront with Liam Dickinson, Matty Wolfenden and Jake Charles. 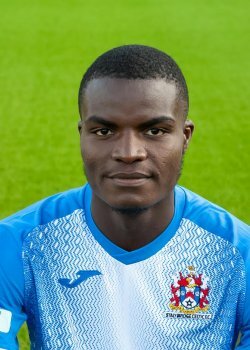 Cofie will be available for tonight’s game at Bower Fold against Buxton in the Evo-Stik. 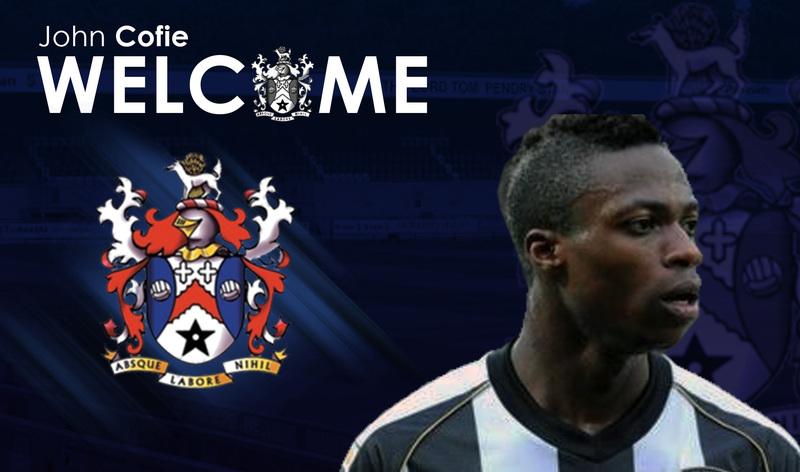 In separate news, striker Aaron Burns and midfielder Lassana Mendes have both been released by the club.